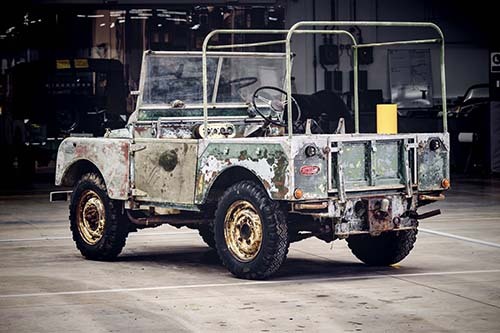 Land Rover’s 70th anniversary celebrations begin with the restoration of ‘missing’ original 4X4. Tim Hannig, Jaguar Land Rover Classic Director, said: “This Land Rover is an irreplaceable piece of world automotive history and is as historically important as ‘Huey’, the first pre-production Land Rover. Beginning its sympathetic restoration here at Classic Works, where we can ensure it’s put back together precisely as it’s meant to be, is a fitting way to start the 70th anniversary year. 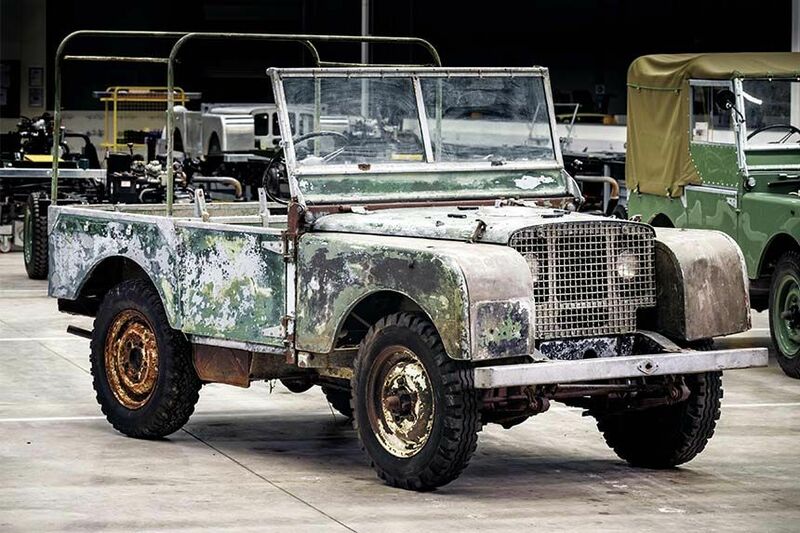 This landmark project, representing the earliest beginnings of the story – which led to more than 67 years of continuous production of iconic Series I to Defender vehicles at Solihull – is the first in a series of stories and events that will celebrate the past, present and future of Land Rover throughout 2018. 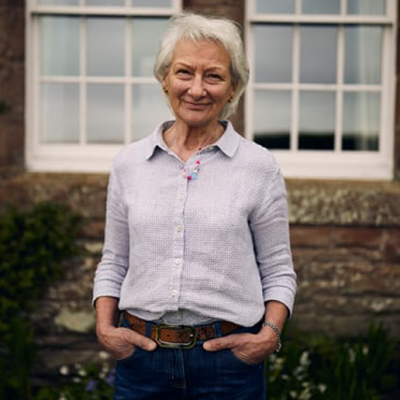 Follow the story on Instagram @LandRoverUKPR.